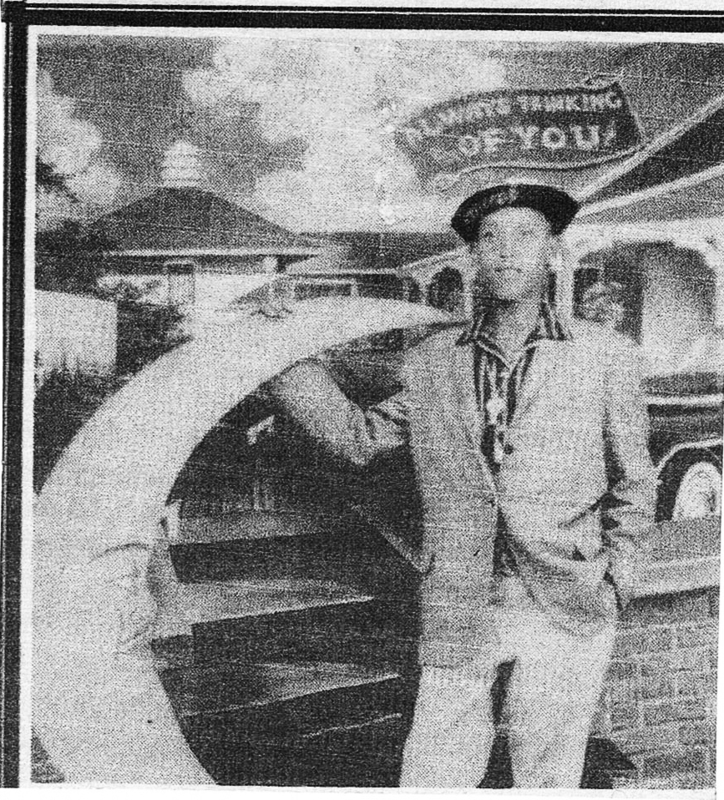 Photo of Lucy’s Brother, James Ingram in 1959. Lucy E. Thornton-Berry is a retired librarian in pursuit of her passion for poetry after a twenty-year pause. Her poetry has been published and editorialized in the Zora Neale Hurston Forum Magazine, Urban Profile Magazine, Jubilee Magazine and The Lansing Michigan Capital Times. Her poems are included in the anthologies, Adam of Ife: Black Women in Praise of Black Men (1992) and the recently released, Black Gold: An Anthology of Black Poetry (2014). This poem was selected by Maisha Z. Johnson. Literature without diverse voices is like a salad without croutons, cucumbers, onions, chicken, radishes, cheese, strawberries, ham, nuts, grapes, and a variety of dressings … just plain, bland, uninspiring, unsatisfying, unappealing, quickly wilting lettuce. Tags: Lucy E. Thornton-Berry, Maisha Z. Johnson, Poetry. Bookmark the permalink.